Independent Doctors Association, and Syrian American Medical Society below. for them and the remaining 100,000 civilians. 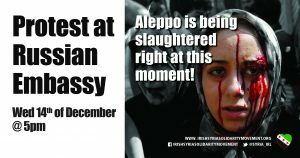 demand safe evacuation for people trapped in besieged Aleppo. 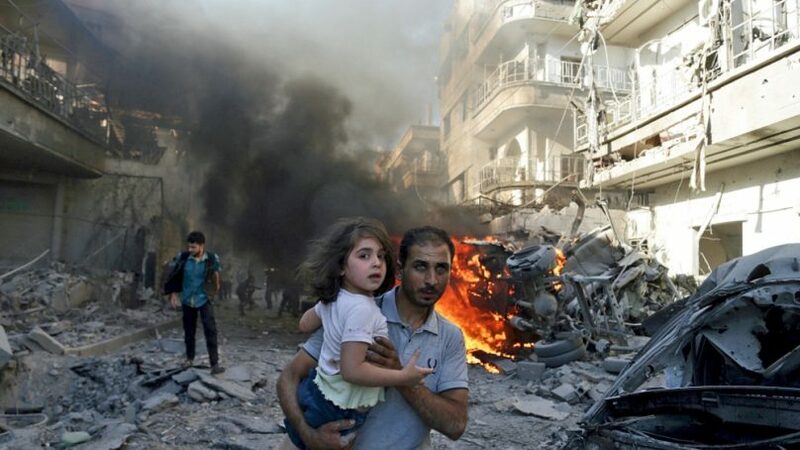 committed by Assad regime and its ally Russia. We can do no more. sheltering. People have been underground for days. community to guarantee the safety of their workers and our own. EMBASSY RIGHT NOW TO DEMAND SAFE PASSAGE. trying to kill us for five years. Please donâ€™t give them this chance. souls four kilometers to safety. longer want to receive these emails, you can unsubscribe here.